Chambless, John. “In the Glow of a Candle.” Newark Life Magazine. 28 September 2018. Schultz, Brooke. “Local Candle Artisan Shines Light on Domestic Violence.” Newark Post. 28 September 2018. Peterson, Josephine. “Delaware Best Friends Take First State Flea Market on the Road.” Delaware News Journal. 28 June 2018. Davis, Julie. 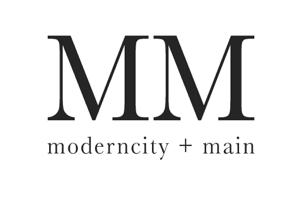 "Homemade Candles With a Mission: Moderncity + Main." Empowering in Heels. 17 April 2018. Schultz, Brooke. "These Local Artists Are Creating Meaningful Community Connections." Delaware Today Magazine. 28 February 2018. Please contact me by clicking on the button below and using the form provided.